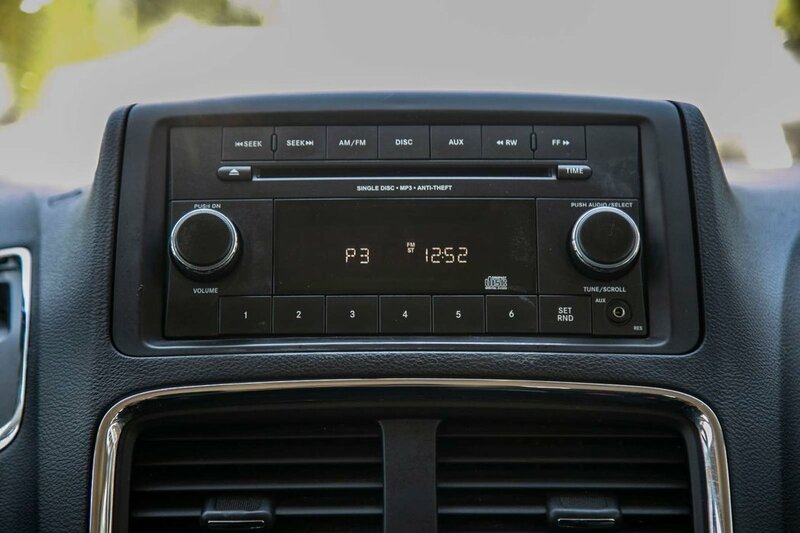 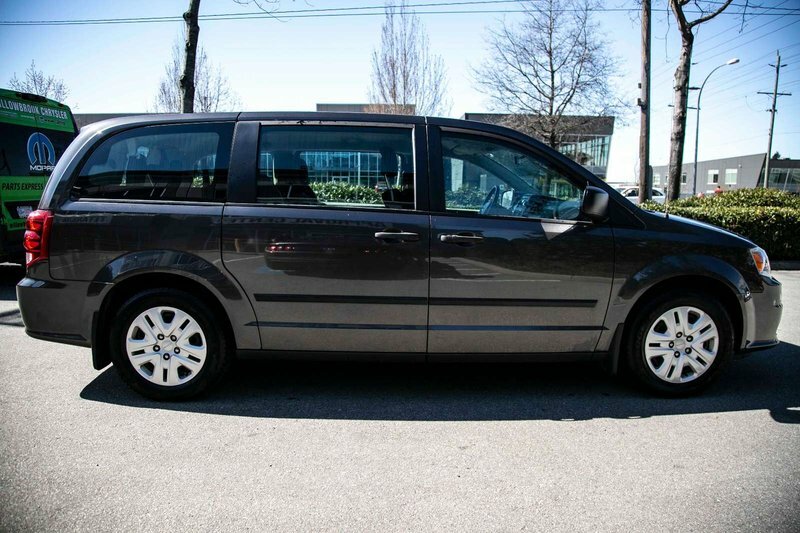 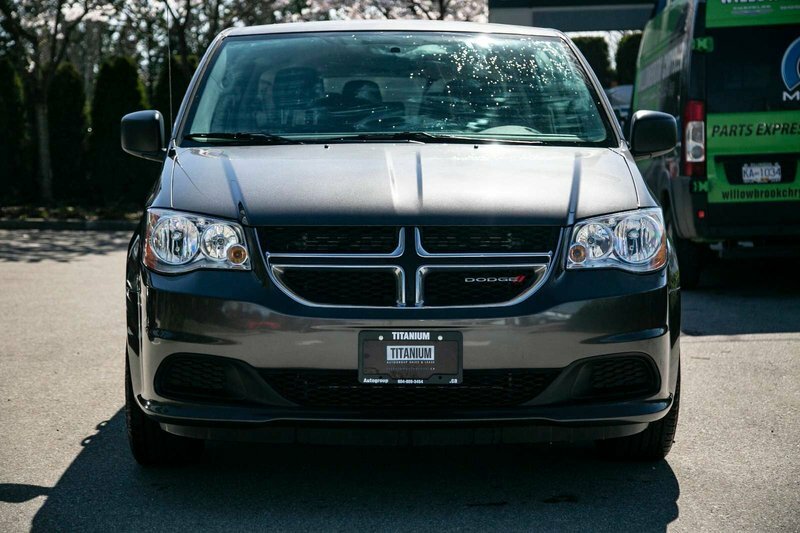 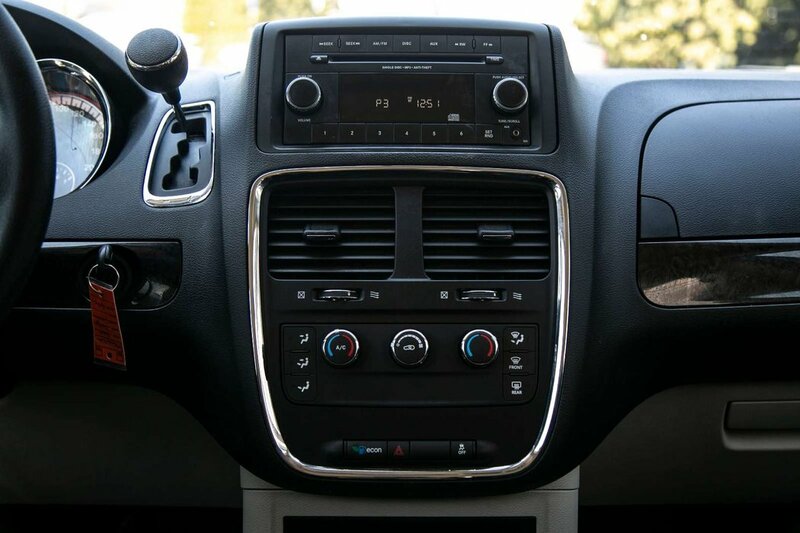 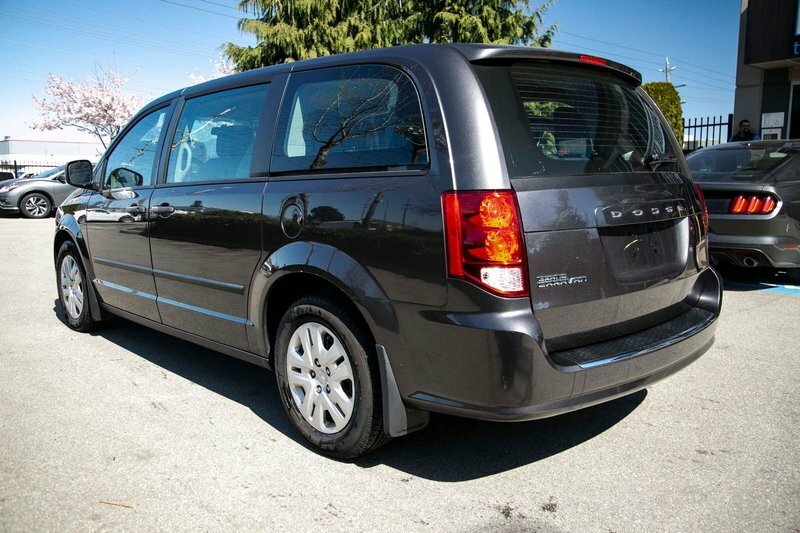 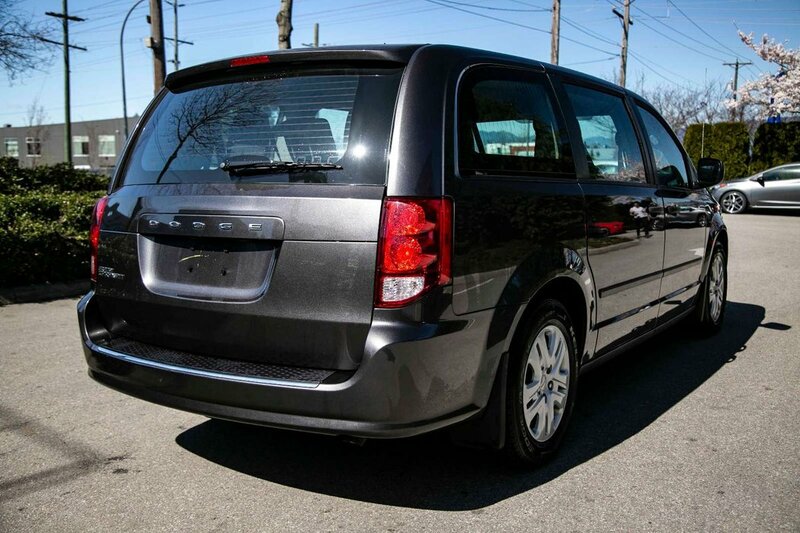 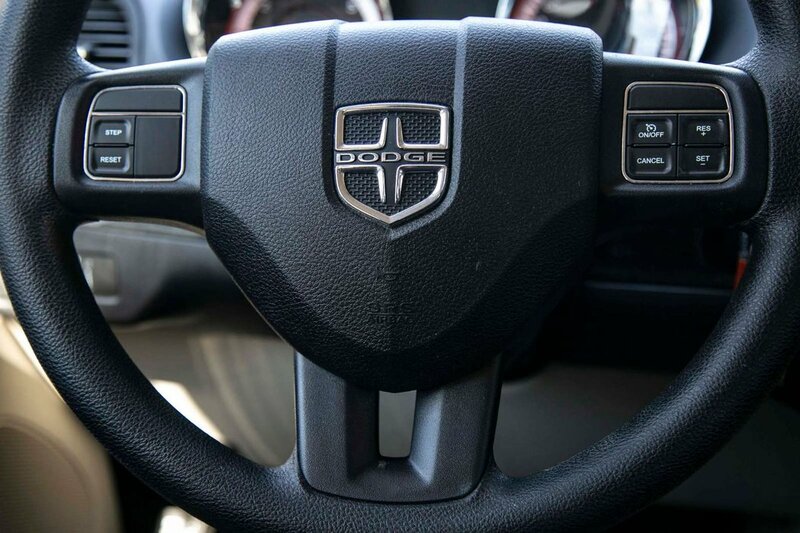 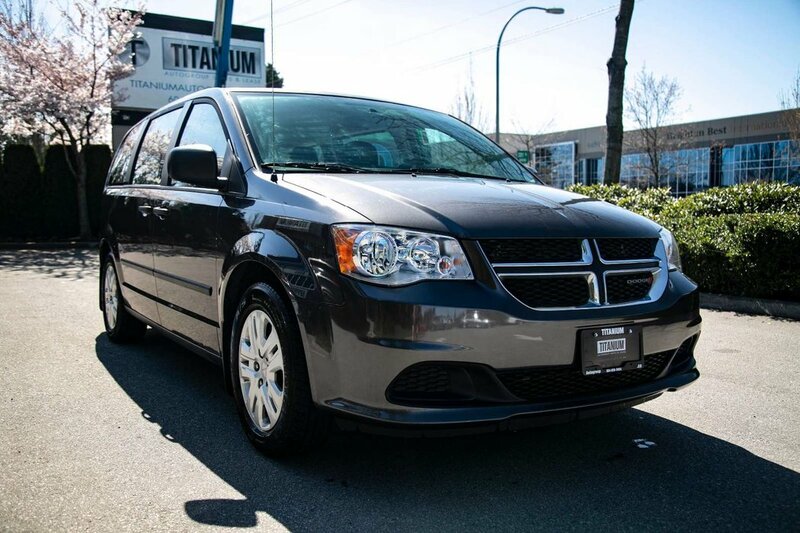 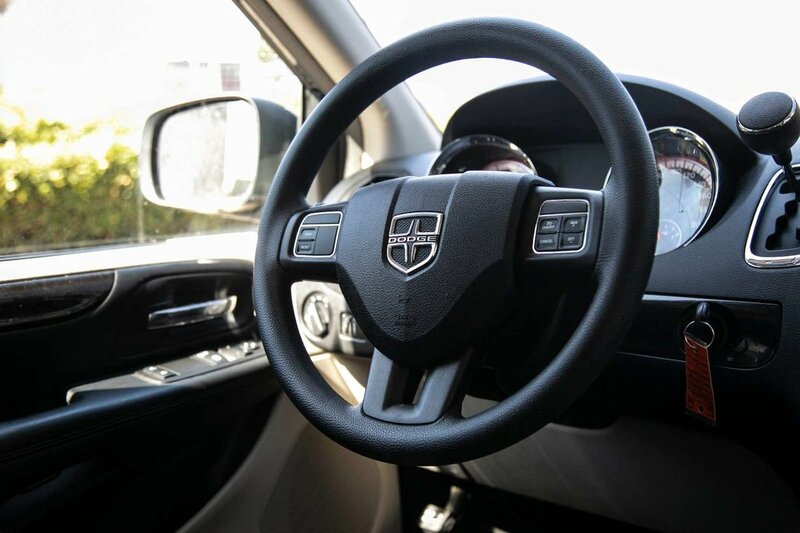 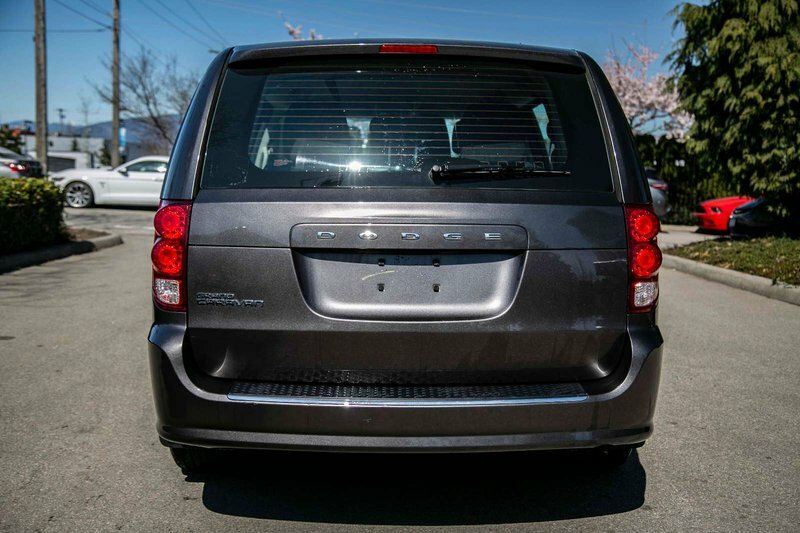 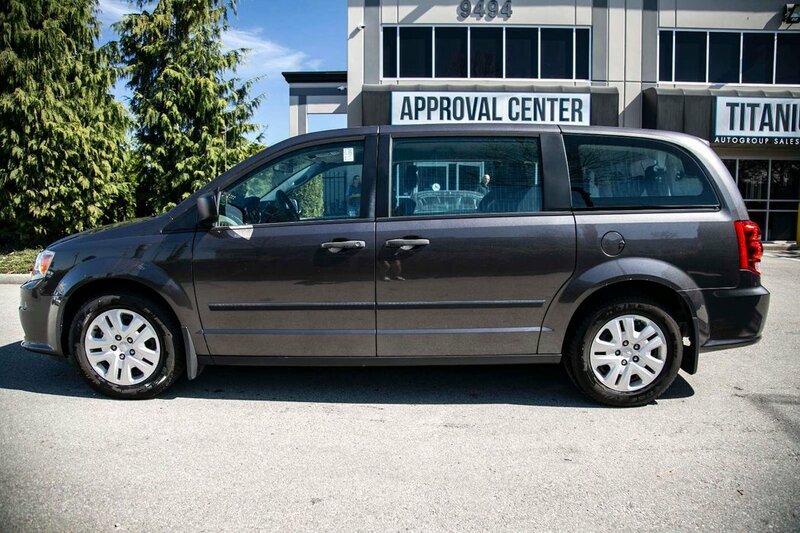 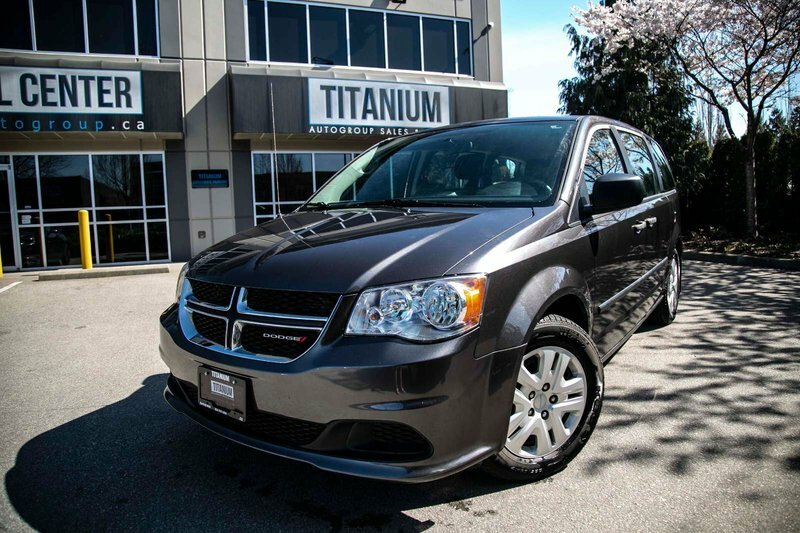 CHECK OUT THIS 2015 DODGE GRAND CARAVAN! 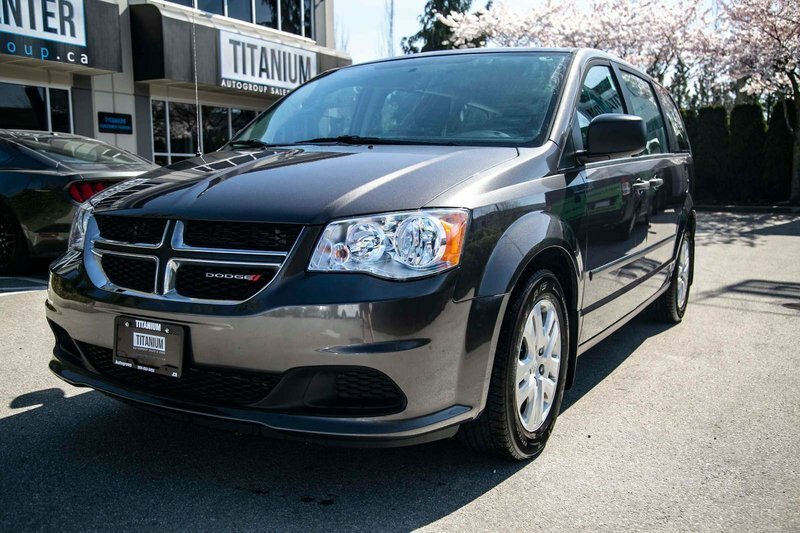 IT WILL FIT ALL YOUR NEEDS AND YOUR BUDGET! 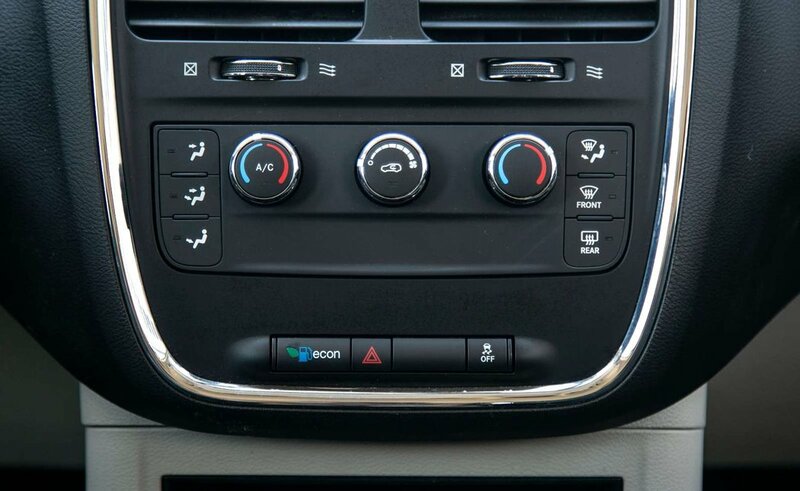 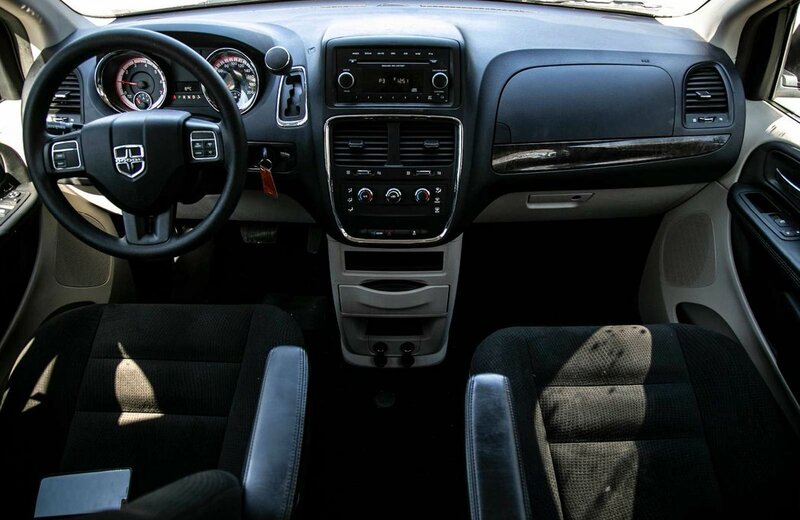 IT COMES WITH ALL THE STANDARD FEATURES AS WELL AS CRUISE CONTROL, STEERING WHEEL CONTROL, A/C AND MORE!